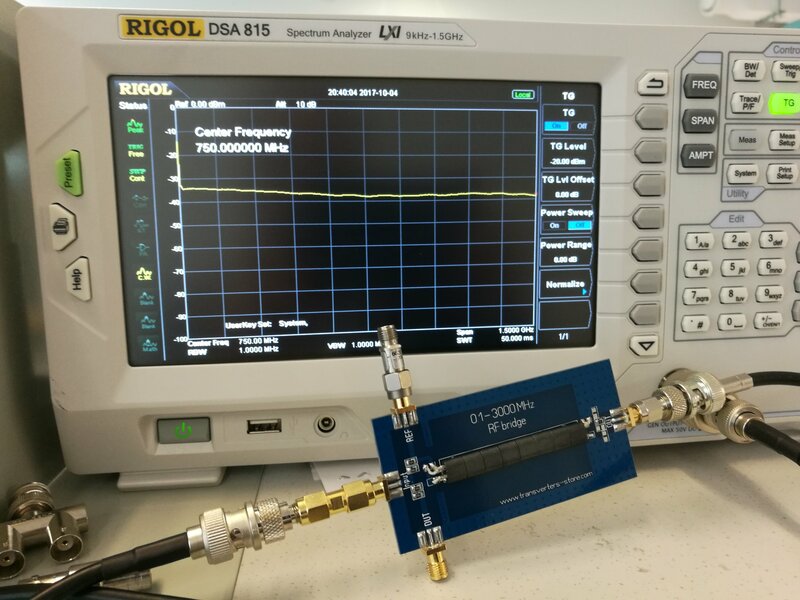 Those measurements show that this RF bridge can be used successfully for antenna measurements. 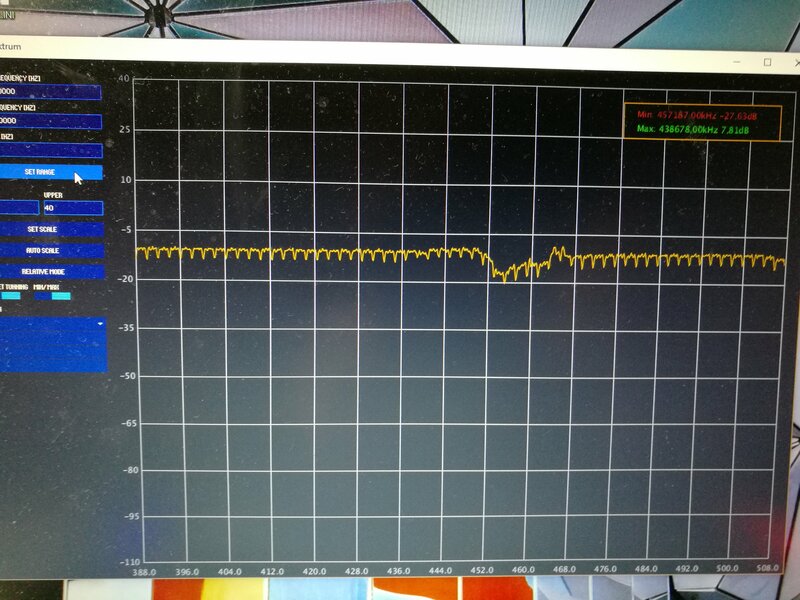 It gives quite similar performance than my previous measurements with directional coupler. 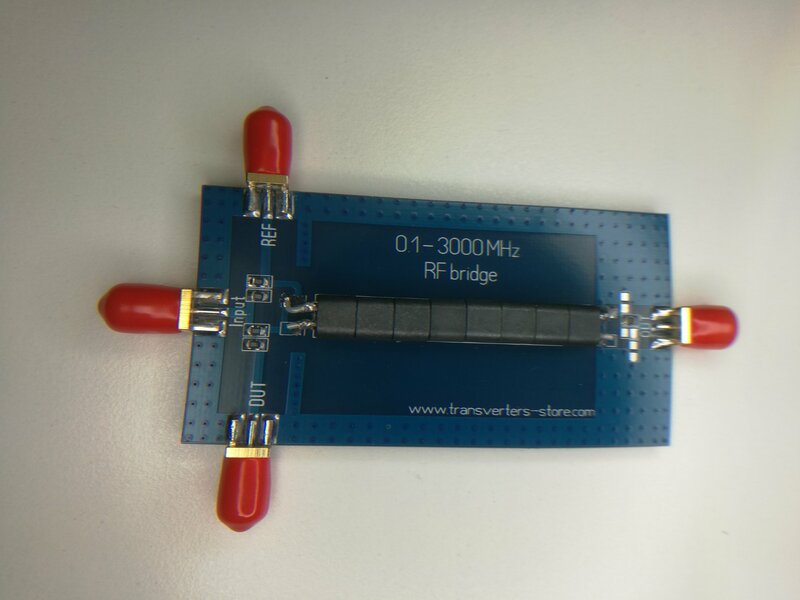 The advantage of this bridge is that this can be used to measure matching other impedance than just 50 ohms – just use a suitable reference against which you want to compare matching (it can be 75 ohms resistor or something mote complicated). 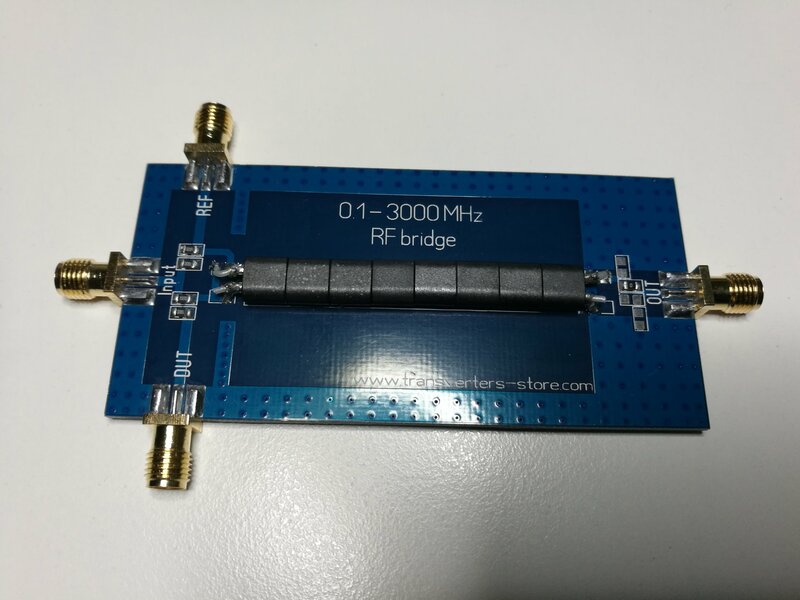 Based on this tests the RF BRIDGE 0.1 – 3000 MHz from http://www.transverters-store.com/rf_bridge/rf_bridge.html seems to deliver what it promises. 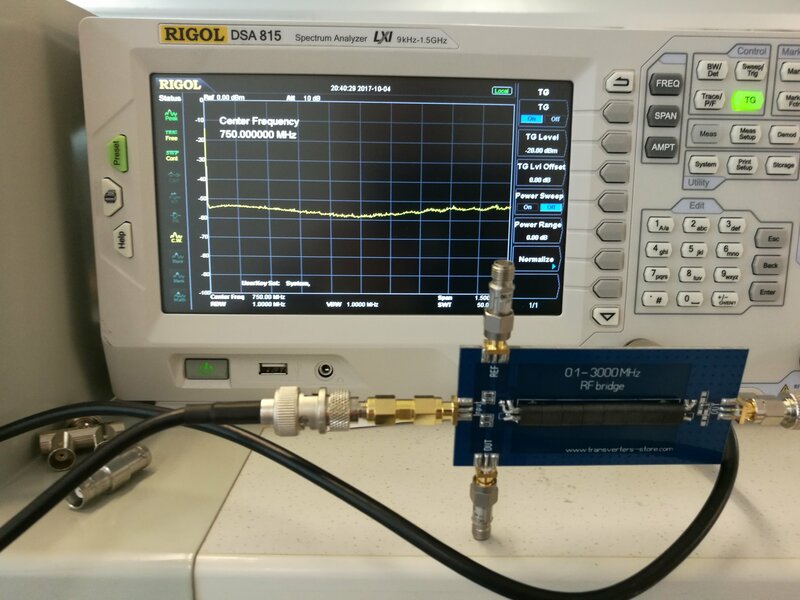 I evaluate a $15 RF Return Loss Bridge I purchased on Ebay and compare its performance against the $85 Directional Coupler I have previously been using for Return Loss tests. 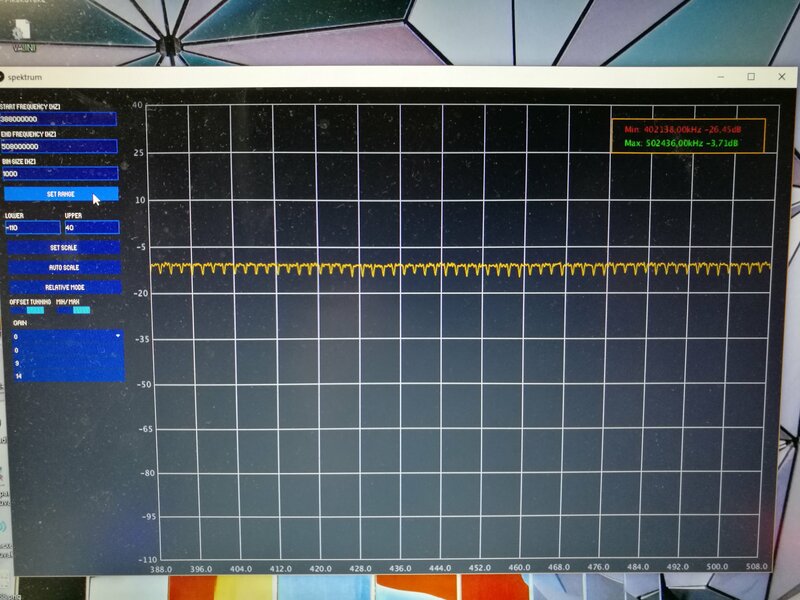 Hi James, I think you might want to review your DUT setup procedure, I’ve swept the ZFDC-20-5+ and a ZFDC-20-5 on my Agilent VNA and found them to be exceptionally flat, nothing like what you are showing here. 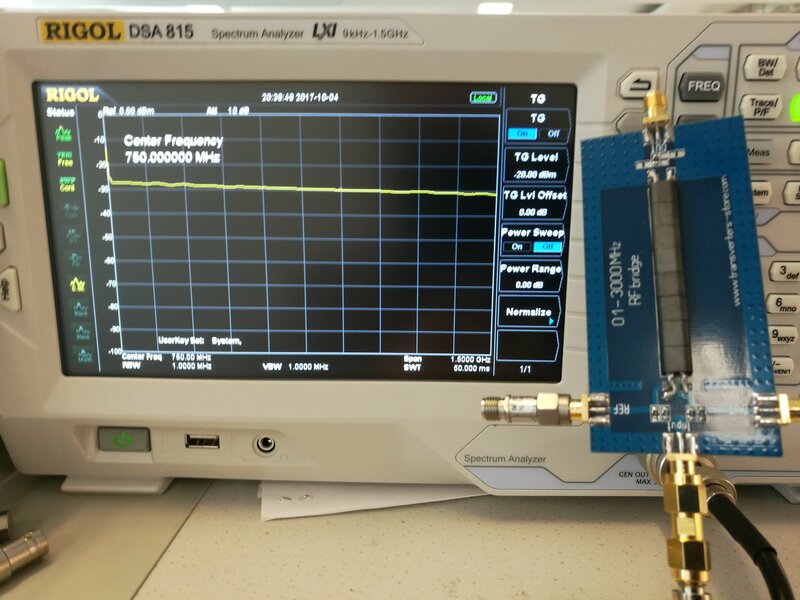 Widely used in the antenna measurement debug, debug and test RF matching circuits. Device swept return loss measurements. 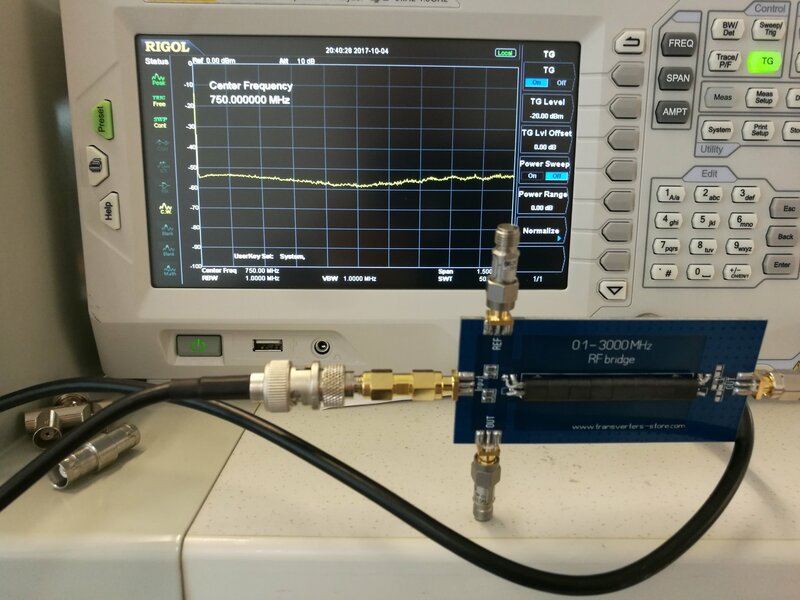 Microstrip circuit design, to meet the requirements of high frequency RF operating frequency range: 3MHz — 1200MHz. High directivity. 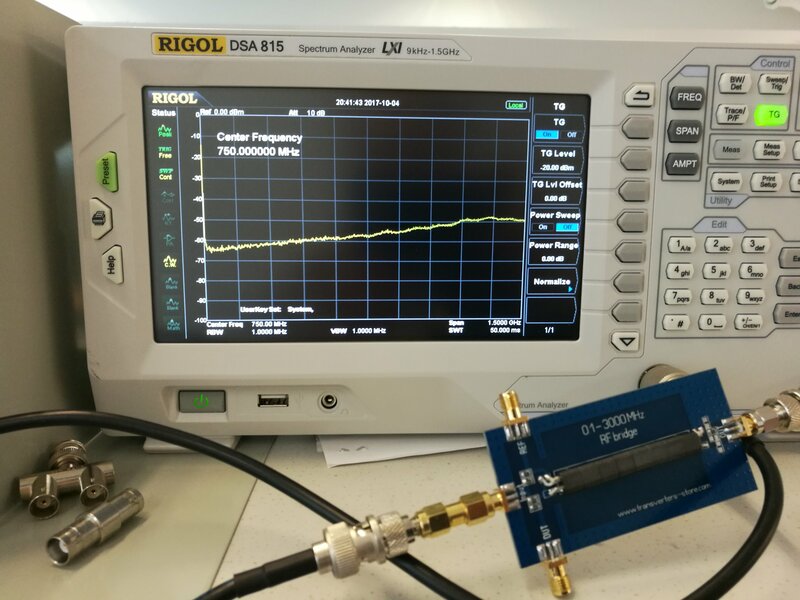 Typical directional 30dB and 500MHz, 27dB and 1GHz, 26dBa and 1.2GHz. 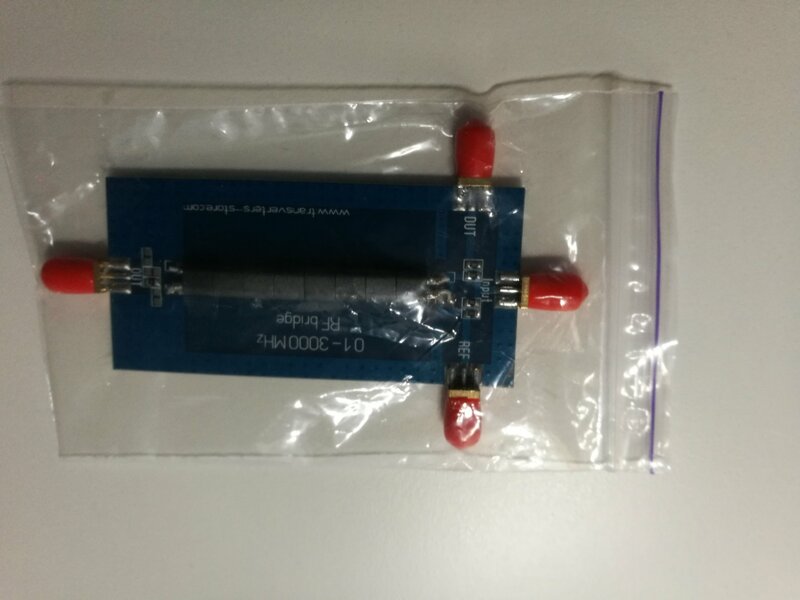 Radio Frequency Interface: All three ports are SMA buses, and the general SMA buses with external threads and internal holes. This video describes the basic properties and specifications for directional couplers, and shows their basic operation on an oscilloscope. 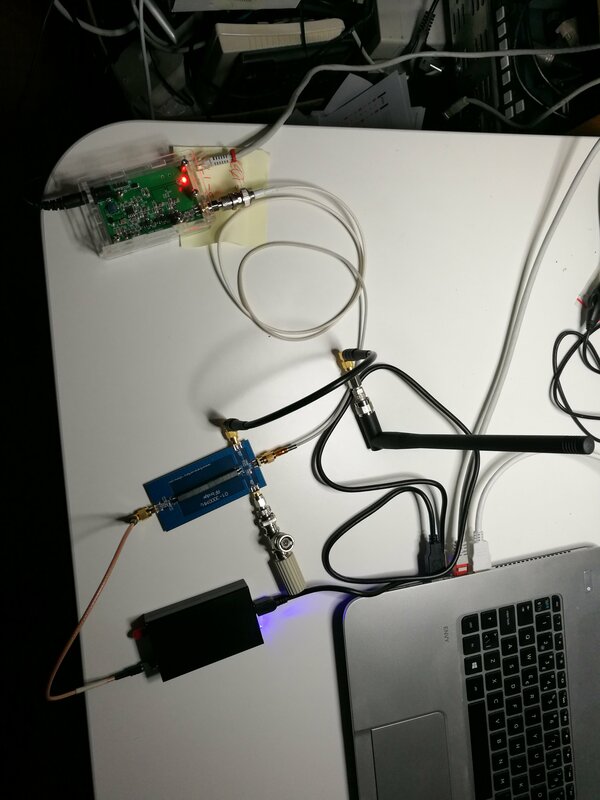 Typical applications are discussed, along with a practical example showing how to sweep the VSWR, or Return Loss, of an antenna using a directional coupler and a spectrum analyzer with a tracking generator.